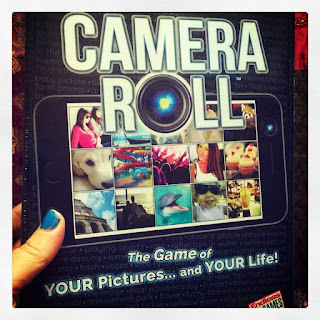 Camera Roll and The Sleepover Party Game, make for great gifts for your Tweens and Teens this Christmas, with all the fun of games gone by, with a new twist to include today's gadgets, turning them into party accessories! Camera Roll - "The Game of YOUR pictures... and YOUR life!" This game brings in to play your phone or electronic device and encourages them to scroll through it to find photos on certain topics based on the one chosen for that round, and the first person to find whatever it is, on their phone, get the win for that play. You have 30 seconds to locate a picture of a dog or a holiday snap shot, or a photo with you wearing a hat etc, and you can win if you find the photo before the other players - who are ALL playing, EVERY round and so no waiting for your turn! This is a simply devised game that is easy to play and is so much fun because it also gets you to look at, and utilize old photos you might even have forgotten were in your phone! There are endless possibilities and every round can bring something new and you never know what you might find! Lots of fun for a couple of players, or a bigger group of players and perfect for sleepovers or even family game nights! 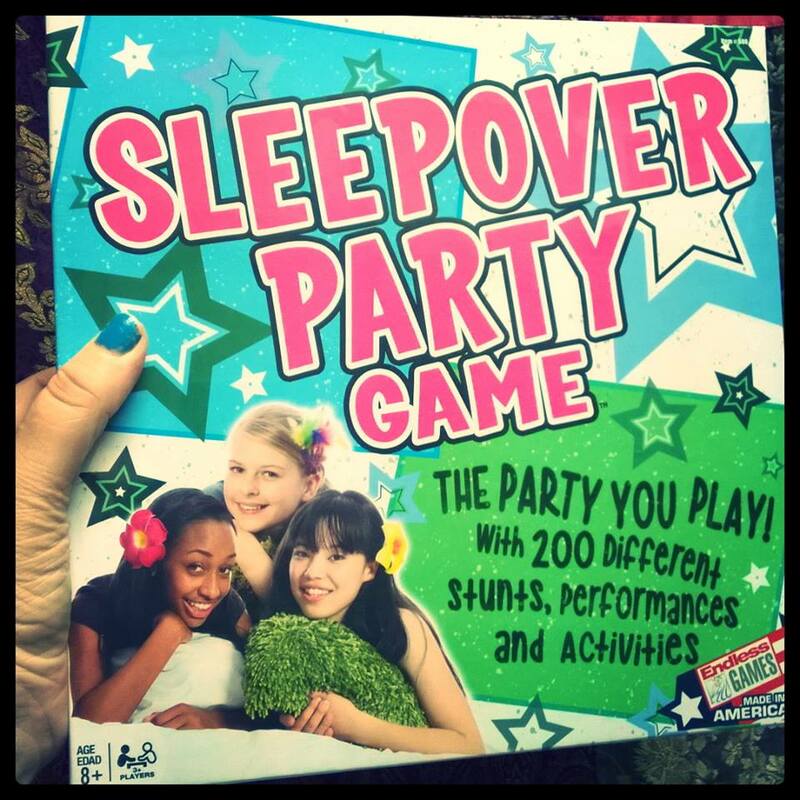 The Sleepover Party Game - "The Party You Play!" For ages 7 and up, and for 2 to 4 players, this game is a fun game with over 200 different activities to partake in with a spin of the spinner! Take your turn to spin and complete either an ACT IT, WORK IT or a PARTY challenge! Times old funnies like trying to lick your own elbow or being silly, singing and laughing, taking on your friends and just having a good time, makes any sleepover party a fun one, and family nights, too, so invite the whole clan and see who'll win!! Both of these games, from Endless Games, are perfect for Christmas giving and for any get-togethers you might be having with friends and family over the next few weeks, to pass the time and to have some endless fun! Please follow our Holiday Gift Guide across social media with #mgbhgg and at he tab, above! You can also find Endless Games on Twitter, too!